The Waterfront, once the domain of just wharves and warehouses, has been reimagined since the depression of the Central Artery. Today it abounds with luxury condos, marinas, restaurants and hotels making it the city’s new “it” destination. 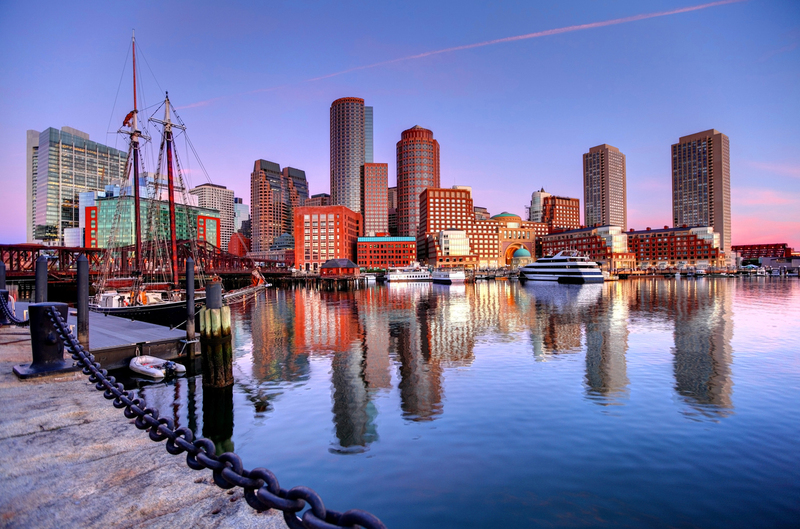 From harbor cruises and whale-watching expeditions to art installations on the Rose Kennedy Greenway, urban living has never been more exciting!